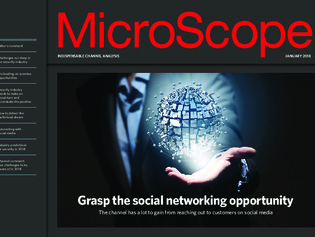 The channel has a lot to gain by mastering social media and reaching out to customers and suppliers. Billy MacInnes reports. Unclouding is a term that has been used more heavily in the second half of the year as more customers start to look for channel help with public cloud costs. Some of the great and the good in the security world share their thoughts about just what might lie in store in 2018. Expect more attacks and more customers turning to the channel for help.